Great question! 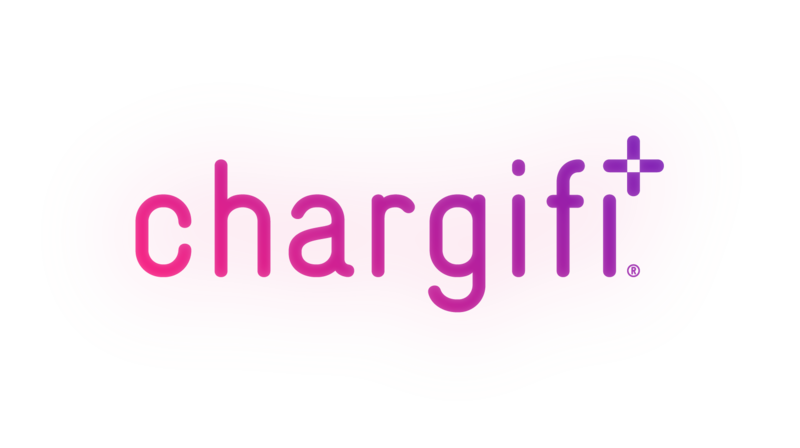 The Chargifi platform is a suite of web and mobile applications to support you in powering your employees and customers. The platform enables complete management of our patented wireless charging solution across your business. You'll also have access to tools that will help you to install and integrate Chargifi into your business and then analyse its use.